JPMorgan Chase & Co. (NYSE:JPM) has issued warning to around 465,000 prepaid cash cards holders regarding their personal information that may have been hacked during an attack on the network, in July, says a report from Reuters. The bank issued these cards to corporations and government to help their employees in tax refunds, unemployment compensation and various other facilities. According to JPMorgan Chase & Co. (NYSE:JPM), its website www.ucard.chase.com was penetrated in September. The bank resolved the issue and conveyed the matter to the law enforcement authority. Michael Fusco, spokesman for JPMorgan said that the probe is being held into the matter to gain an insight over the accounts that have been hacked, and over the vital information that could have been accessed by the hackers. The spokesman did not comment on how the attackers broke into the network of the bank. Usually the information of the card holders is saved with the bank in encrypted or scrambled form for security purpose. However, during the attack, the data temporarily appeared in plain text in files the computers use to log activity. According to the bank, hackers might have taken “a small amount” of data and vital information such as Date of Birth, email addresses and social security numbers are not taken. These data hold importance for the cyber criminals as they could open bank accounts, obtain credit cards and do identity theft with the information. Some states have made it mandatory for the banks to convey their customers of any possibility of breach of such information. 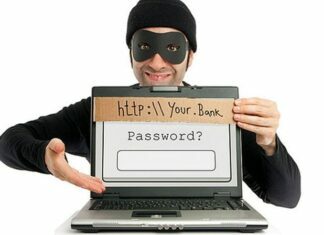 JPMorgan Chase & Co. (NYSE:JPM) is offering the cardholders free credit monitoring service for one year. Bank has issued this warning exclusively for Ucard holders while leaving debit card and credit card holders or prepaid liquid card holders. 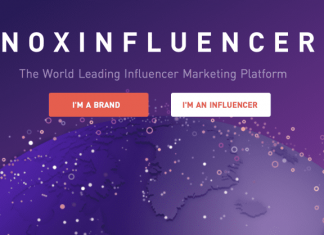 Fusco also said that the bank has issued a word of caution to the cardholders, who account for 2% of total 25 million UCard holders, expecting that the hackers might have accessed the information. There was no report of any funds theft according to spokesman Fusco. Also, no other crimes have been committed except for breaching. Thus, bank will not issue any replacement cards. JP Morgan did not provide the detail about the government agencies and businesses whose information was breached. According to Fox 8 News Orleans, three Louisiana agencies were given the warning by the bank about the breach of information. 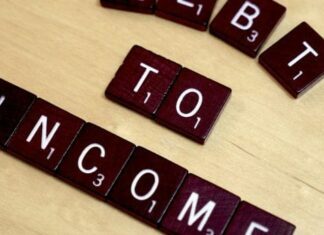 Debt-to-Income Ratio – Why Does it Matter and How can You Reduce it? 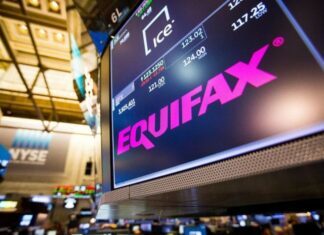 Equifax reporting agency was hacked and data of 143 million Americans is exposed!